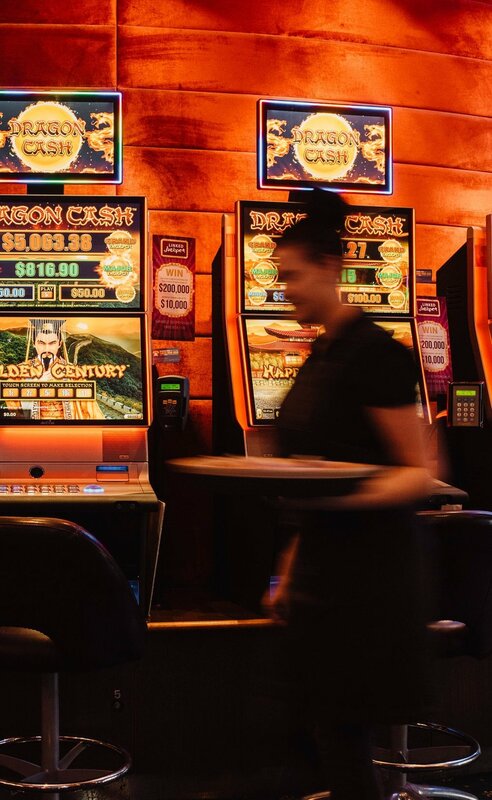 Based in South Australia, The Jackpot Club was established as a Registered Training Organisation in 1995. 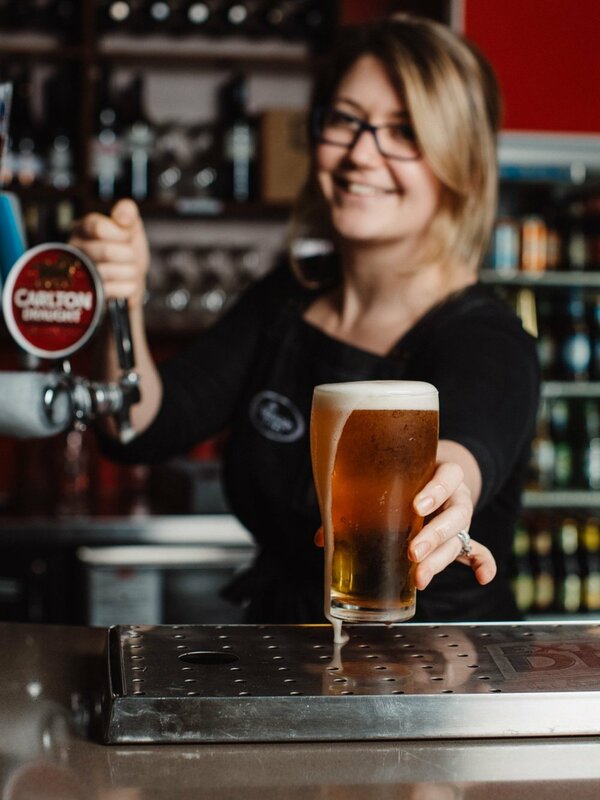 We are well regarded in the hospitality industry for offering an exceptional standard of training for both gaming and liquor in South Australia. Our trainers and assessors have extensive industry knowledge and years of experience. We take pride in training all students to the highest standard with the most appropriate and relevant industry information. Further information on course content and entry requirements are available by downloading the course information below. Please click on the enrolment tab below to enrol in one of courses and you will be redirected to our training portal. Course information: Download the full course content and entry requirements by clicking on the “Course Information” button below. To view our terms, conditions and privacy statement click on “Terms & Conditions”. To enrol in a course: Select “Enrol Now” below and you will be redirected to our Training Management System. You will then be able to create your user profile and enrol in a course. Previously trained with us? : If it was November 2015 or later, click on “Log in to your Training Records” and you will be redirected to our Training Management System. Once logged in you can enrol into a course, update your personal details and print or download your certificates. If you have misplaced your login details please advise us via email to info@jackpotclub.com.au and we will reset your password for you. 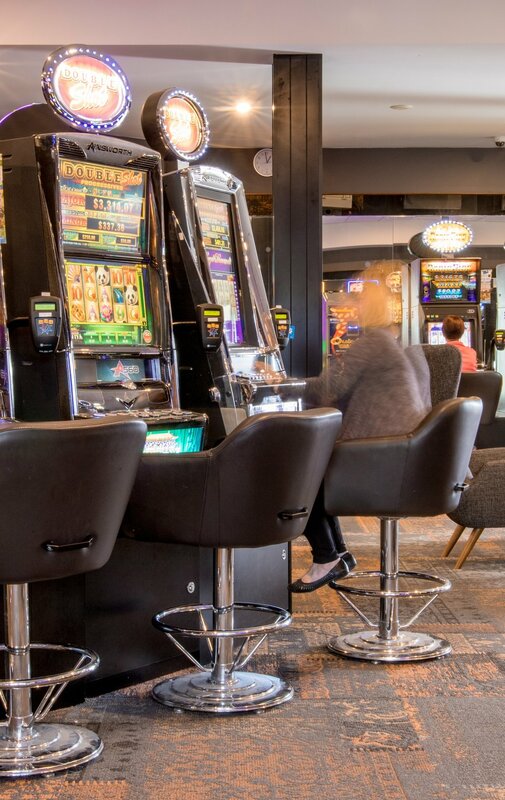 If you have any other questions or enquires about training, send us an email at info@jackpotclub.com.au.